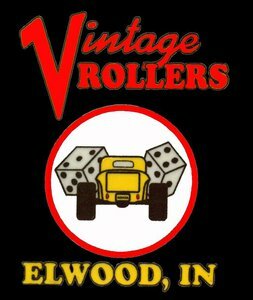 A few local guys had an idea to have a cruise-in here in Elwood, IN. 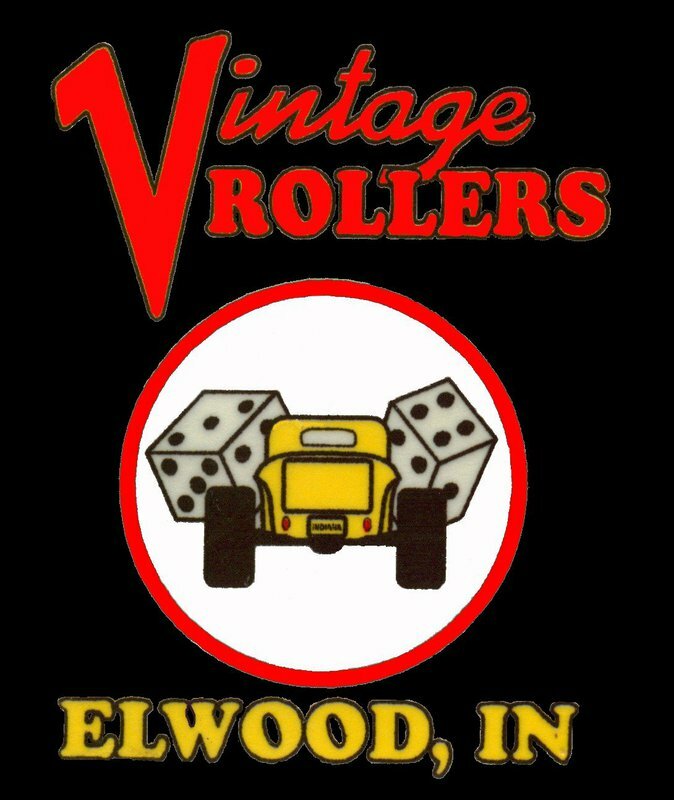 So they put it together.It worked so well,the following year it was turned in to the Glass Festival Rod Run at the Callaway park here in Elwood.And has been there every since. 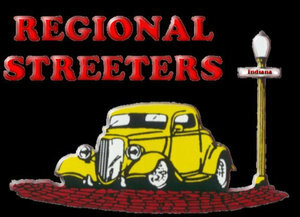 Over the years it has grown to be one of the biggest and best car shows in the state of Indiana. 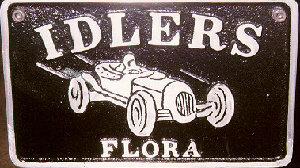 We also host the Cicero,Ind. Red Bridge Car Show, Cruise in the Park, And the Elk's Cruise-in the night before the Glass Festival Rod Run Four of the original members are still active in the club to this day. We currently have 22 active members , We have a cap of 30 members . "We are a bunch of Hot Rodders, Street Rodders, Car Guys and Gals with differing but a common interest - stuff with wheels, driving that stuff all over the place, eating, antiquing, eating, 4 season road trippin'and what ever else happens. 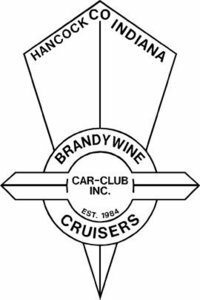 In 1989 it was decided by the founders that that Hancock County, Indiana needed a "car club" . So, here we are and have been! Before long it was figured that besides cars and that other stuff mentioned, there was fun to be had bowling (well, sorta anyway), winter outings, family stuff, campfires and, sure, eating! We are good at eating. 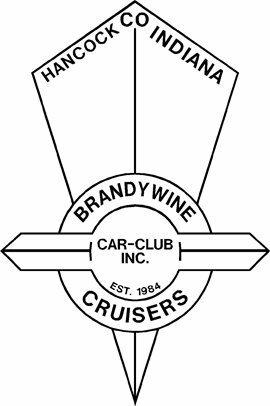 And, we knew we wanted to do something for our community so we teamed up with the Boys and Girls Clubs of Hancock County to host a little (big actually with at least 300 plus cars and trucks) annual benefit deal out here, in the fall, known as AUTO-FEST. We've been doing that event for over 20 years as of 2012."